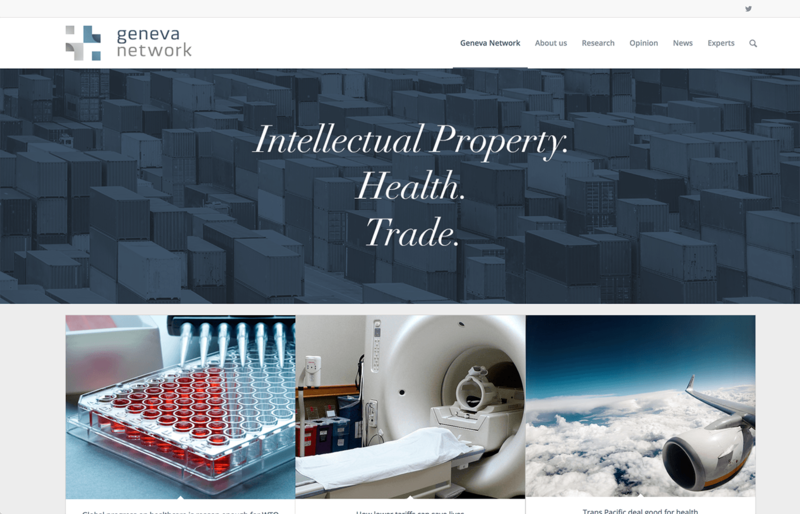 Geneva Network approached us to help them get the website for their new company up and running, really fast. They needed a straightforward solution that was up and running quickly, easy to maintain and had low upfront costs. As a new business, getting a presence quickly and cost-effectively is key. 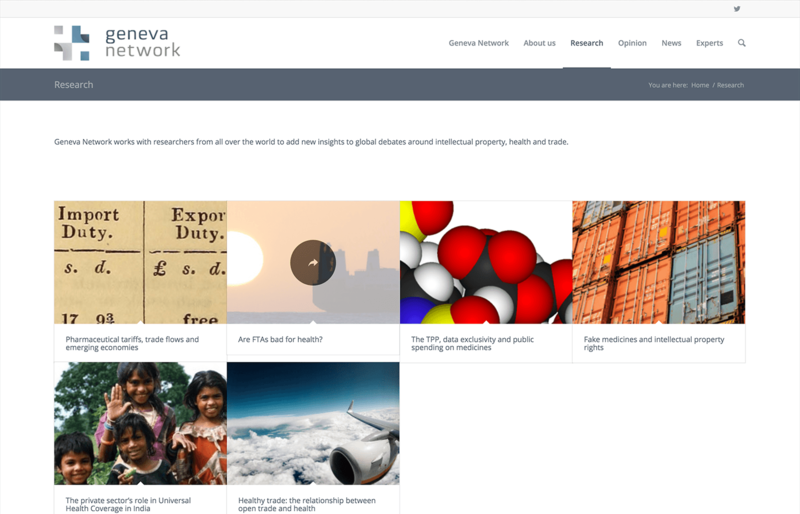 We selected a premium WordPress theme and customised elements of it to match the Geneva Network branding, then taught them how to populate the content. Finally, we got them up and running on their hosting and ready to open their doors. Geneva Network wanted to get up and running quickly, and that's what Code provided. 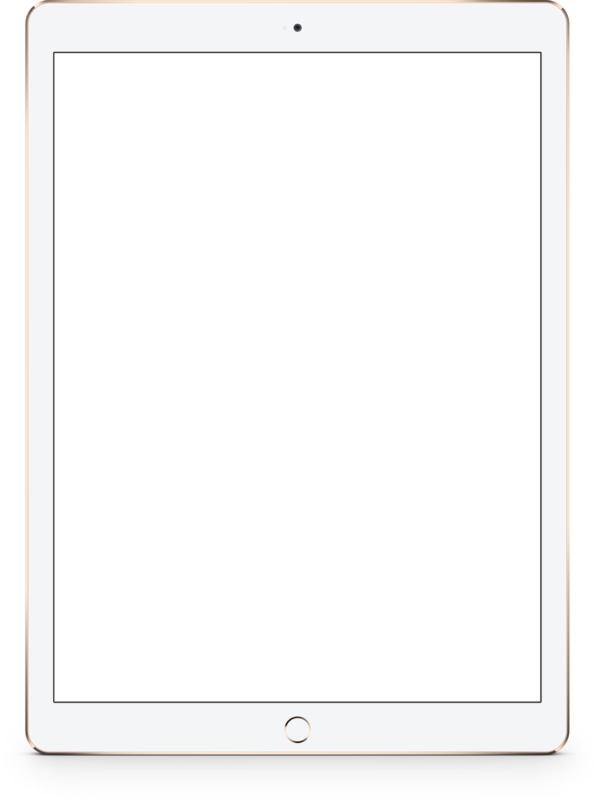 They went from no presence at all to a professional looking, expertly implemented site in less than a day.